This item is a part of the "Parts and Accessories" mix & match category. Mix & Match with other parts and accessories for quantity discounts. Great looking standard finials for slim (7mm) pen kits, sold in packages of 5 finials. 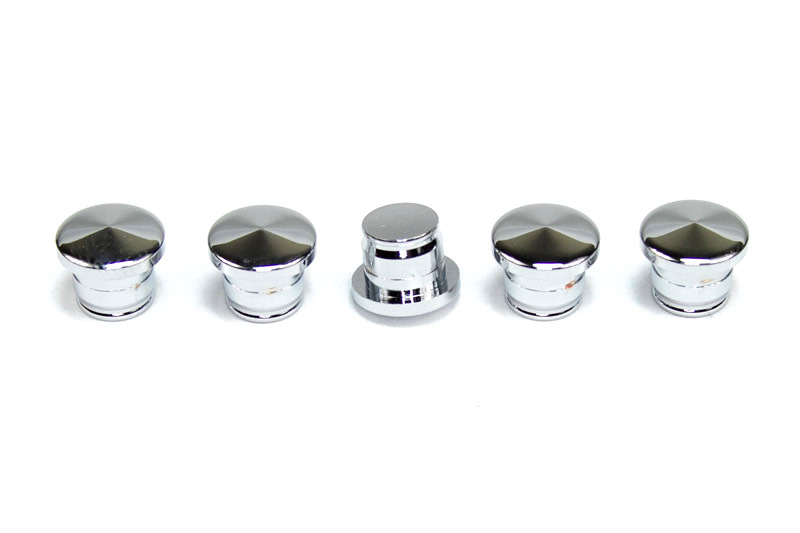 Available in gold, black, chrome, gunmetal, and copper platings.